Happy FRIDAY! Whoop Whoop! 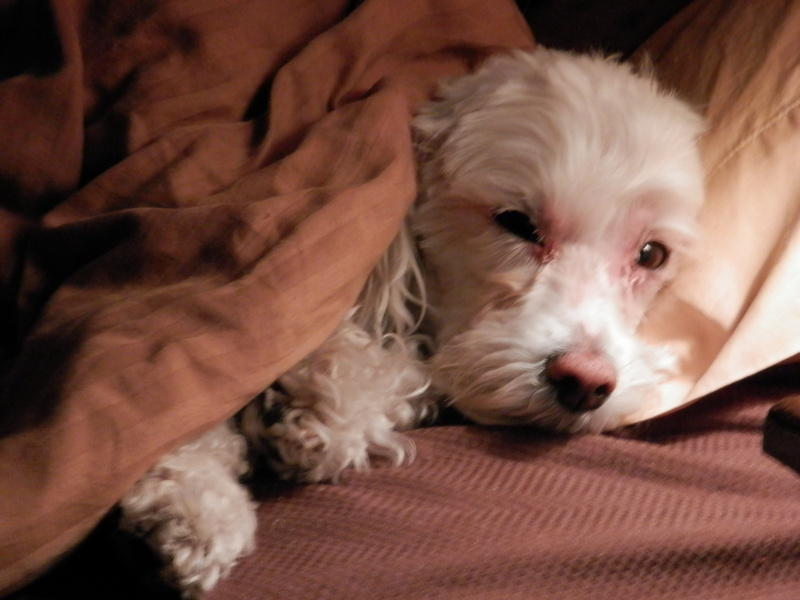 Not a lot new here at Jazzydoodledesign. How about you? 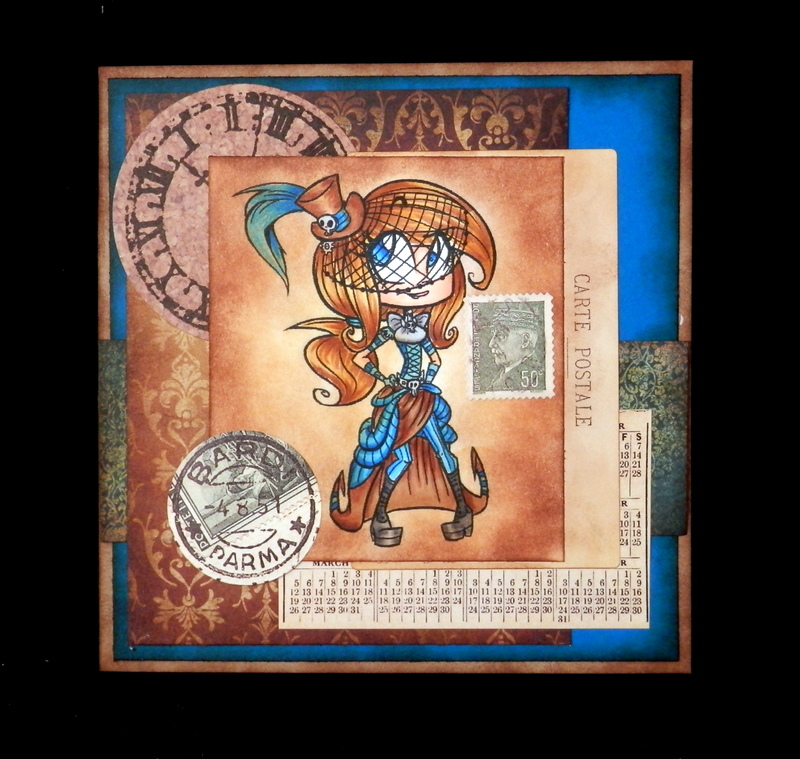 Today’s image is from the very talented Miss Betty at Simplybstamps.net. The theme of the challenge is Steampunk using this image. This is my first real crack at Steampunk. I do like the vintage feel though. Aww jazzz shame on you for steeling the bed of Wendy! Cute though!